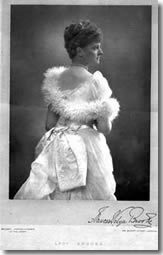 In 1900, Daisy, Countess of Warwick was more than a celebrity. She was manageress, mother, and wife to a castle, its staff, and her own family! We introduce the people who knew her best.